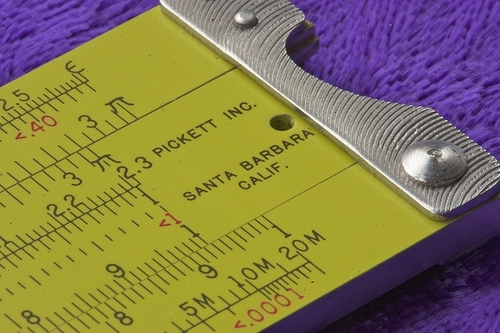 I’ve always been interested in slide rules since I first saw them used in secondary school. I was part of a generation that saw calculators being introduced widely (before they became a commodity item) and some of my teachers still used slide rules in the classroom. “Before the 1970s the slide rule, or slipstick, was as common as the typewriter or the mimeograph machine. A few seconds of fiddling let scientists and engineers multiply, divide and find square and cube roots. With a bit more effort, techies could also compute ratios, inverses, sines, cosines and tangents. The reason slide rules simplify mathematics is that multiplication becomes an addition and division becomes a subtraction. If you are old enough to remember books of log tables, you may recall going through this process manually by converting two numbers to their ‘logs’, adding or subtracting them and then converting them back to produce the result. The slide rule, invented by English minister William Oughtred in 1622, used logarithmic scales allowing the result to be calculated directly. Over a few years I picked-up a small number of slide rules from eBay and other sources. A post on Twitter from @HelgeG linking to a mechanical engineer’s pocket book inspired me to dig them out and take a few close-up photos of them. 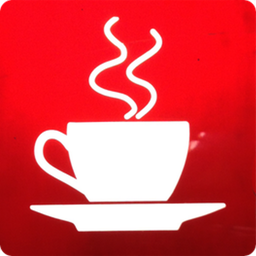 I enjoy using objects that are well-designed and made with care, skill and attention to detail and these mass produced items demonstrate all these qualities. 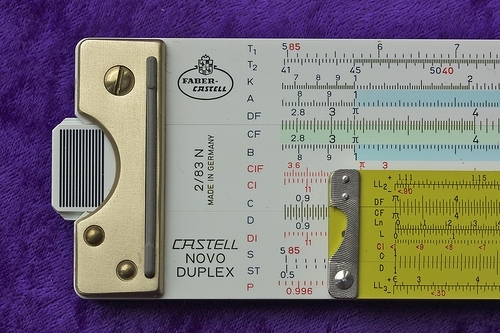 A variant of this slide rule, the Pickett N600-ES, traveled with the NASA Apollo spacecraft to the moon as a backup calculator. This is a tiny little slide rule made in the US from Aluminium. One of the last rules the Japanese company Hemmi ever made. 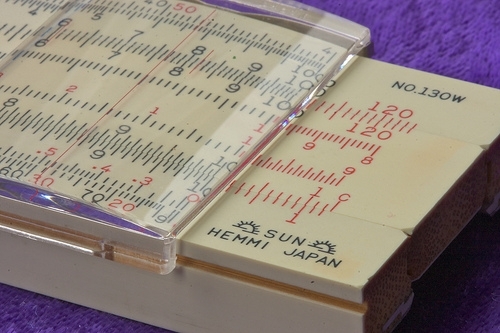 This is a “Darmstadt” slide rule based on a classic Faber design, as used by Wernher von Braun. Made of celluloid on bamboo, it’s interesting to see how they have used an indigenous material that is self-lubricating and naturally withstands high humidity. I was lucky enough to buy this slide rule in its original packaging and enjoy the lovely resinous smell of the bamboo. 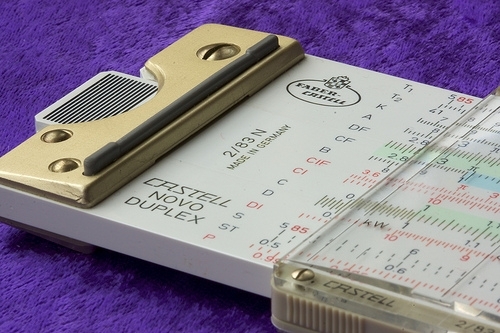 This photo shows one end of a Faber Castell 2/83N calculator, a monster of a slide rule with 30 scales and 11 cursor lines. Manufactured in the 1970s, this was very much the culmination of slide rule design and development, just as Hewlett-Packard released the HP-35 pocket calculator. To give some idea of the complexity of the Faber here’s a comparison with the Pickett rule. I wouldn’t ever suggest that anyone use these routinely now but they do have one great benefit - they provide an awareness of scale in calculations. Before many calculations it’s necessary to convert them to the same scale and then carry the ‘tens’ in your head, so 1,500 x 2,500 becomes 1.5 × 2.5 × 1,000,000. This sense of the magnitude of things (smallness or big-ness) is very valuable in science and engineering and can prevent avoidable errors.